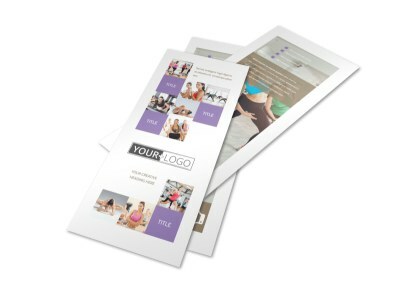 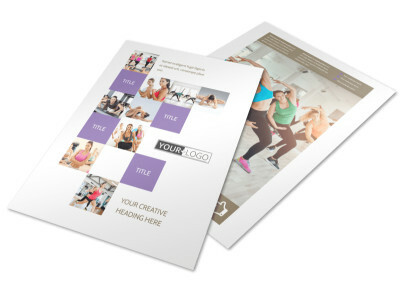 Customize our Elite Aerobics Flyer Template and more! 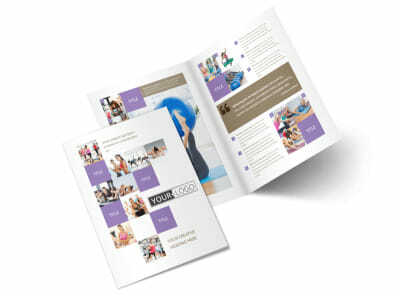 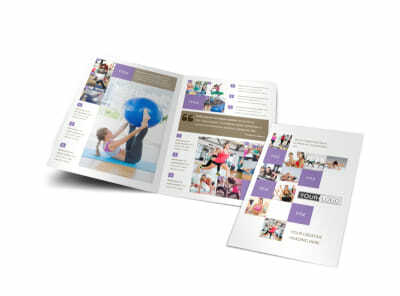 Motivate your target market to get toned and buff with elite aerobics flyers you design using our editor and templates. 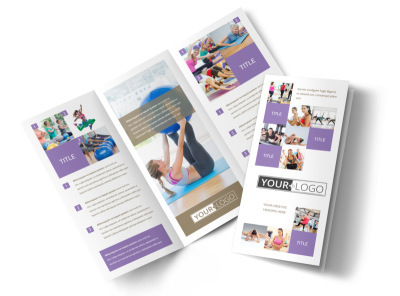 Make your flyers come to life with photos of your facilities, details about your instructors, a listing of classes available, and other pertinent info. 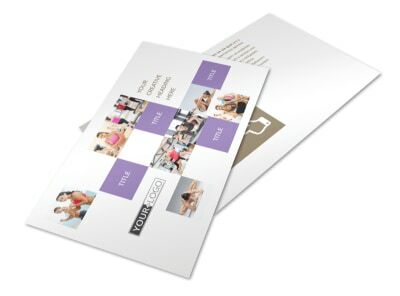 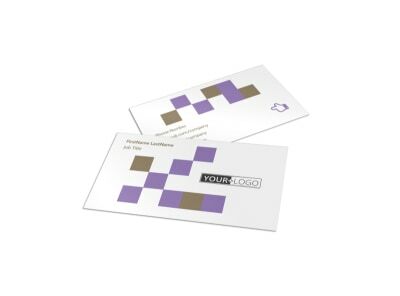 Once you have a lock on your design, print your flyers from any location, or trust us with the printing using premium materials.